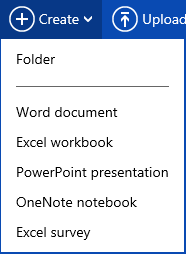 I just completed the sufficiently maddening experience of attempting to share a OneNote document to multiple people on multiple devices (Windows 8, iOS, Android, Windows Phone). By definition this should have been a rather straight forward process and considering Microsoft’s recent focus of services everywhere I found myself a little less than impressed. In truth, what I failed to realize was that in order to share a One Note document with an iPad, or any device, you need to ensure that you share the folder that the OneNote Document is shared from (I am sure there is a reason but it still seems arbitrary to me). Visit SkyDrive and create a folder and share it appropriately. 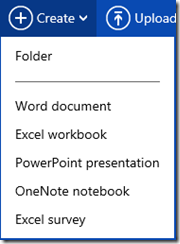 Create a new OneNote document within said folder and share it. I am really eager for the apps on the various platforms to provide these abilities inherently. You currently are only able to manage permissions and sharing from within the Windows 8 Desktop application.